Welcome to Immaculate Heart of Mary Parish Sefton. 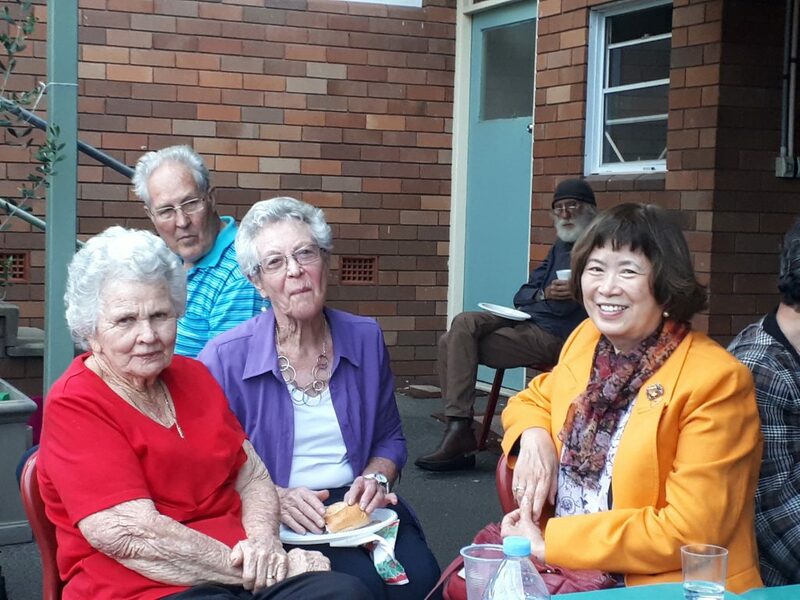 The Immaculate Heart of Mary Parish, Sefton is a vibrant Catholic community of believers within the Archdiocese of Sydney, attempting to live out its apostolic and faith commitment in a welcoming and open manner to all who wish to join and worship with us. We are a varied and happily multicultural community, guided by the Holy Spirit, nourished by the Eucharist and striving to reflect the Gospel of Jesus Christ. Like most, if not all parishes, Immaculate Heart of Mary Parish has a varied and layered ministry, seeking to meet the needs of an active and changing community, which is comprised of our families, singles, senior members, and our very lively junior parishioners. In seeking to meet the needs of such a diverse community we are involved in such ministries as support of families, the parish sacramental programmes for the young, the visitation and care of the ill and elderly and the needs of our youth groups. All of this is within the context of our preparation and celebration of the liturgy. We are also fortunate in having a highly regarded Parish Primary School. We would like to see ourselves as a warm and welcoming community that seeks to meet the needs all who may seek to be part of us and our parish community. We hope this website helps to connect the members of our parish community in our journey of faith. If you are a visitor or new to our parish, we extend a warm welcome and invite you to join us in any of our Masses, ministries or other celebrations. 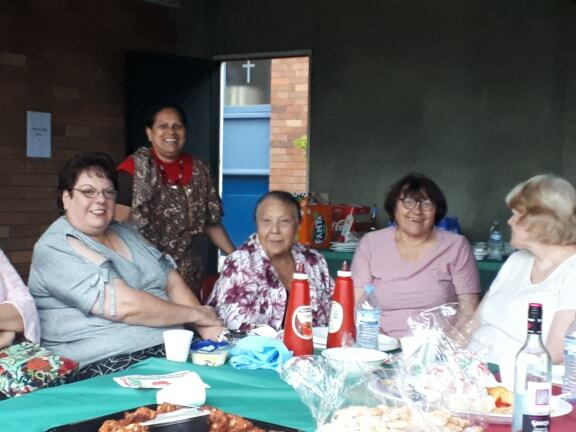 Parishioners enjoying the 2018 Christmas Party….